In choosing toothpaste ingredients, we give preference to herbal and mineral raw materials. 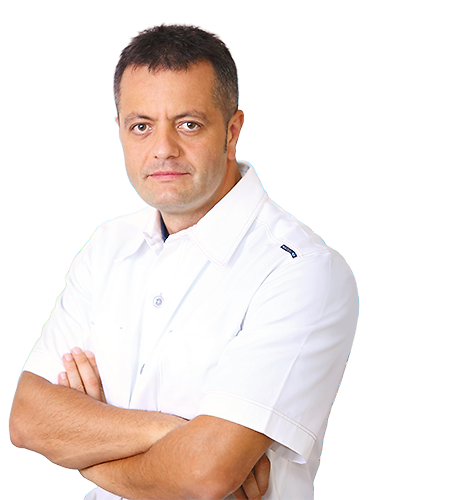 In our products, we use natural ingredients which are an ideal, well thought-out combination and are proved to be effective in the prevention of cavities and gum disease. We have developed a unique technologic process which demands a toothpaste preparation time 4 times longer than usual, in order to preserve the properties of the active ingredients used. 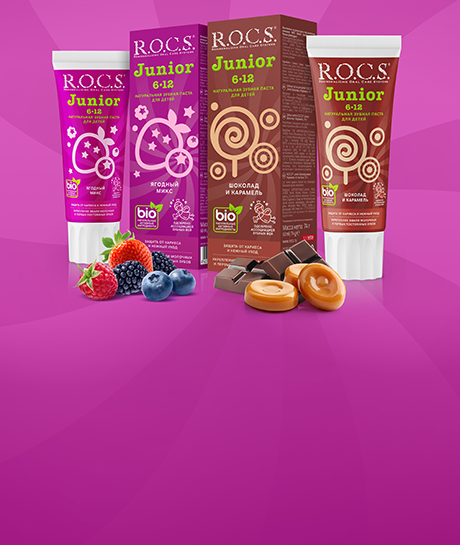 New produta line for children from 6 to 12 years old - Toothpastes R.O.C.S. Junior. Effective toothpaste for children from 3 to 7 years old developed with the participation of dentists considering age peculiarities of a child.